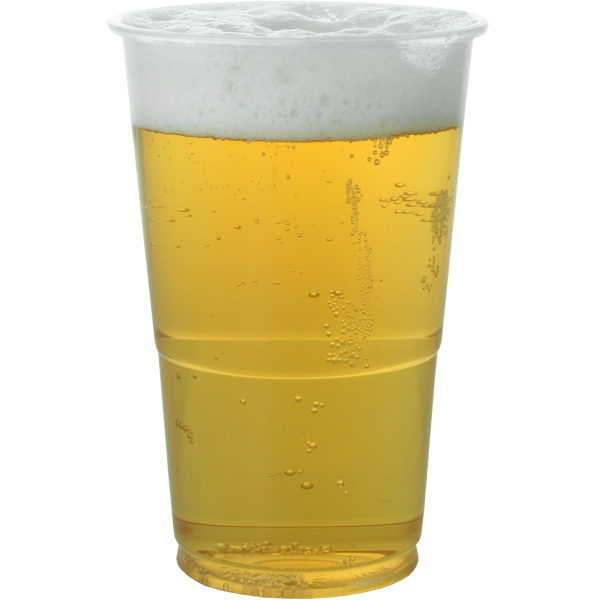 These Disposable Half Pint Tumblers are the ideal alternative to breakable glassware making them an essential for any party or event. 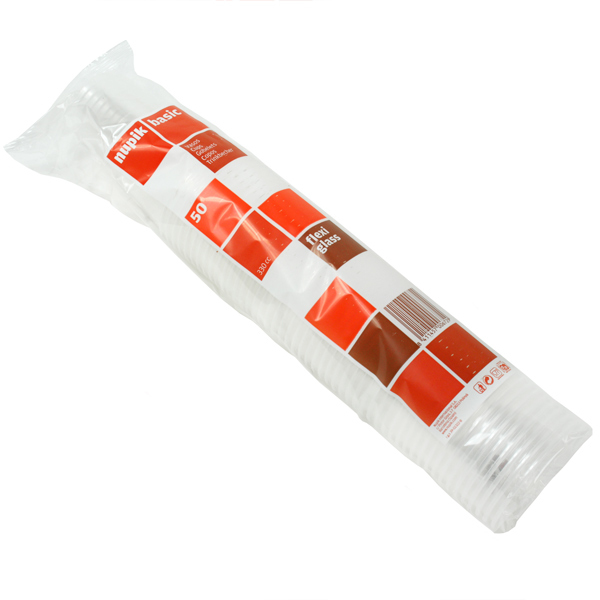 Made from flexible polypropylene plastic, these tumblers can be simply thrown away or recycled after use. 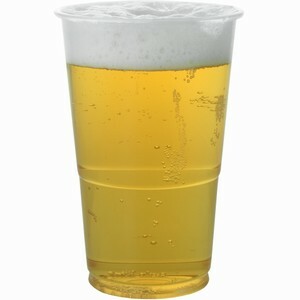 They are lined and CE marked at half a pint for use in bars, pub gardens and festivals. "Good quality cup. Giving clear indication of measured size. Robust structure and very well priced." "We loved the half cup tumblers, it was a good size to use for office Pimm's and even better it was a good price." "Cannot fault the quality or the service. Will definitely come back for repeat business. "Very good value for money, cheaper and much stronger than anything I found elsewhere."